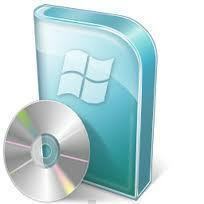 In order to create a Windows Vista boot disk, the Windows Vista operating system’s ISO file must be located and downloaded. 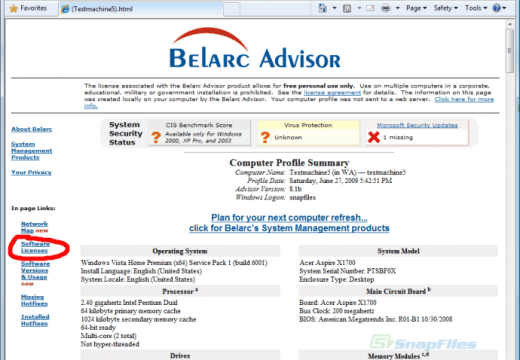 Microsoft, Dell, and several other computer manufacturers have this file as a downloadable version of the operating system disk, and allows users to create their own disk without having to wait for a physical copy to be sent to them. The file is also available through a number of black market sources on the Internet, specifically in P2P networks and torrent sharing websites. The file can be downloaded directly as an ISO file, compressed as a ZIP or RAR file, or represented in a torrent file (the latter requires BitTorrent, Utorrent, etc. use). 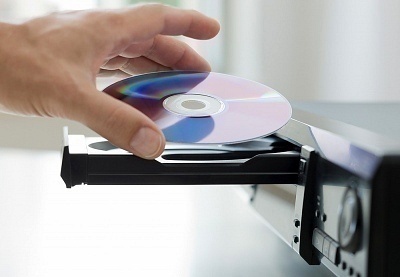 Once the user obtains a copy of the ISO file, it can be burnt to a disk via a disk burning software such as MagicISO, Free Disc Burner, or DVD Blaster. Many of these programs are free and include tools that allow the user to extract the contents of the ISO file as well as burn the contents to a CD or DVD. Technically, the user also has the option of “burning” the ISO file to a USB flash drive or memory card, but this requires additional files and is much more complicated for the average user. 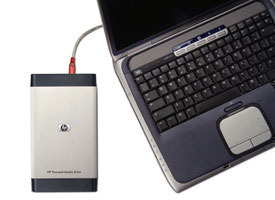 Once the user burns the ISO file to a disk or USB flash drive, it is time to backup the contents of his/her hard drive. While the user may not be intentionally trying to remove his/her current operating system, accidents do happen, and it is wise to make sure that his/her files will still be accessible after any changes are made. Users can backup their files by copying their entire hard drive to another hard drive on the same computer, a USB flash drive, CD/DVD, an external hard drive, or to an online server. Once the contents of the user’s hard drive have been properly backed up, he/she can boot from the disk created. The option of booting from a disk is generally presented when the user inserts the disk and restarts the computer. If it is not, the user can manually choose to boot from a disk by pressing the F2, F8, or F12 key (depending on the computer) and access the computer’s BIOS. When the computer boots from the disk, the user simply has to follow the on-screen instructions in order to perform the desired task. If the computer is unable to boot from the disk or does not allow the user to access the computer’s partitions, it is likely that the ISO file was not properly burned to the disk and requires the user to start over and try again. 115 queries in 0.239 seconds.